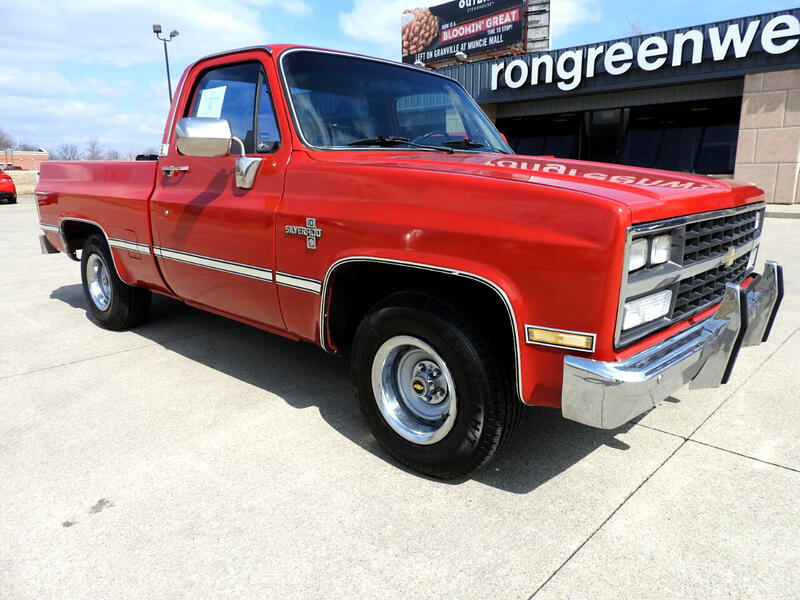 Arkansas Square Body Silverado 1987 305 TBI with 78k actual miles, PW, PDL, working A/C, never any rust, new 8 inch rally wheels. Ready to show and go, drive it anywhere! Message: Thought you might be interested in this 1987 Chevrolet C10.